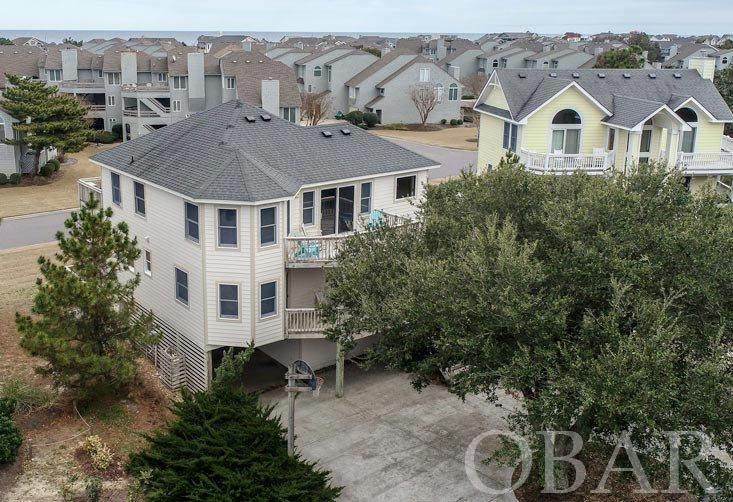 Located in the heart of Corolla Light! 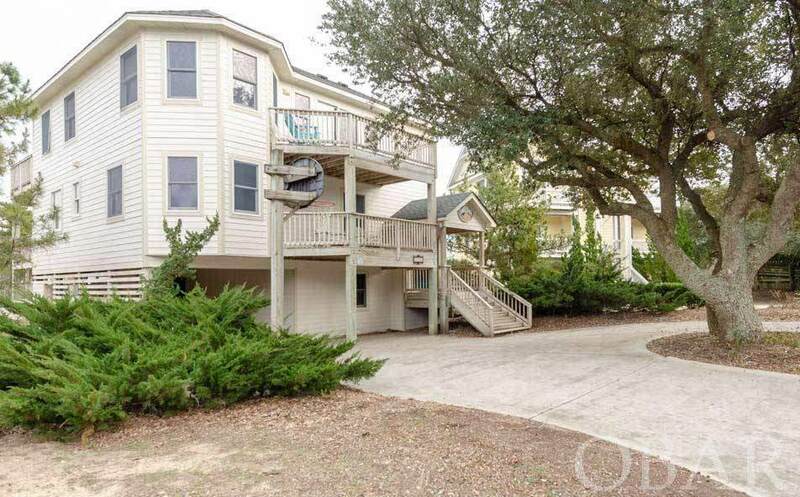 Close to the beach, oceanfront pools, tennis courts and the Village Shops! Enjoy lighthouse views from the decks. 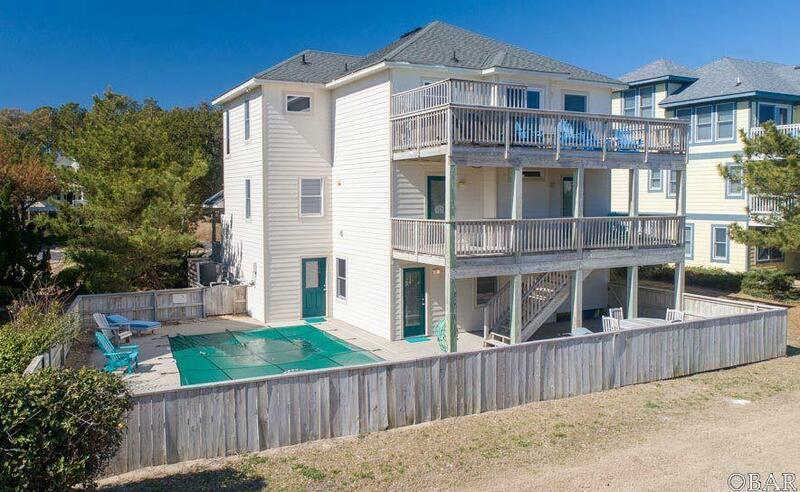 Stargate has 5 bedrooms, 3.5 baths with a private pool and hot tub. Recently painted exterior, the original owners have taken great care to maintain their home. The ground level has a den and a bedroom with a full bath. The md level has a King Master as well as 2 Queen rooms and one with a duo bunk and trundle. The top level is dedicated to easy living with the great room, kitchen and dining area. Ample decking on the top and mid levels. Rentals are solid, with potential for additional weeks. 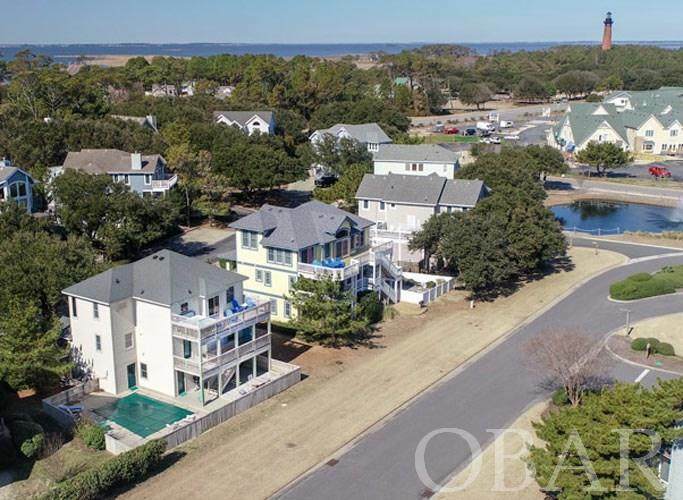 This is a great chance to get a home in "the middle of the action" in Corolla Light!